2015 was a weird year for me musically. My favourite band Kids In Glass Houses called it quits at the end of 2014 and their split placed the final nail in the coffin for my waning love affair with “pop-punk”. The label never felt accurate but the surrounding ‘scene’ had still anchored my taste. Ever since I fell out of love with Fall Out Boy, I’ve drifted in and out but 2015 saw me jump ship (I’ll probably climb back aboard for Paramore…). Maybe I got old. Or maybe I just needed something different. I’ll always have a soft spot for the ‘emo’ sound but 2015’s offerings didn’t excite me. This list contains none of my teen idols and some of my adult favourites. Although this was Oh Wonder’s debut, I was already excited before I had heard a single song of theirs, perhaps because of a hangover from my pop-punk days. The duo of Anthony and Josephine were best known to me as Ant West of the fantastic Futures (and We The Wild), and the artist behind the pseudonym LAYLA. Oh Wonder don’t sound like any of their past projects though but their music remains captivating. Released bravely over the course of the year with one song teased each month, Oh Wonder established their own fanbase while maintaining loyal followers from previous projects. Their music climbed the ranks of Hype Machine, which is unsurprising considering how effortlessly cool each song sounds. ‘Lose It’ is an example of their deceptively simple and deliberately understated style. If it doesn’t make you want to see the world through the lens of an über stylish black and white film then listen again until it does. ‘Drive’ is my stand out song as it combines this cool and calming sound with an upbeat pop chorus. 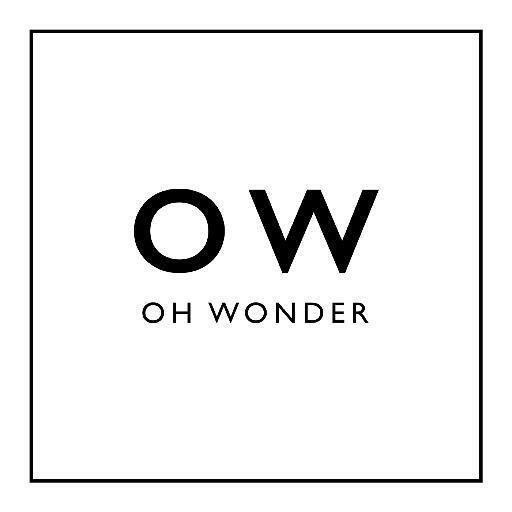 What makes Oh Wonder work is that each song sounds smart yet never pretentious. 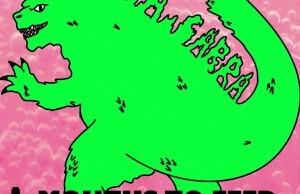 We can only hope that this is the project that its members see through to a second album. When I first heard Mumford and Sons, I can’t say I was an immediate fan. I liked the fact they’d stuck the f-word in the chorus of their biggest radio hit, and I was familiar with all their singles thanks to their exposure. However, apart from the sailor style swearing, I didn’t enjoy much about their music. Most likely because I can’t stand more than a minute of a banjo without making a quip about The Wurzels. However, ‘Wilder Mind’ saw a style change. I first found about it via a ‘news’ story claiming Mumford and Sons’s fans were “devastated” by their electronic and banjo free sound. The words banjo free were literally music to my ears. So I watched the “official audio” video for ‘Believe’ and after a few moments of questioning why it sounded and looked like Snow Patrol (see the video ‘Open Your Eyes’), I was hooked. I get pressing replay and I then bought my Mum – who had never been adverse to banjo – a copy of ‘Wilder Mind’ as a selfless gift that I then listened to too. 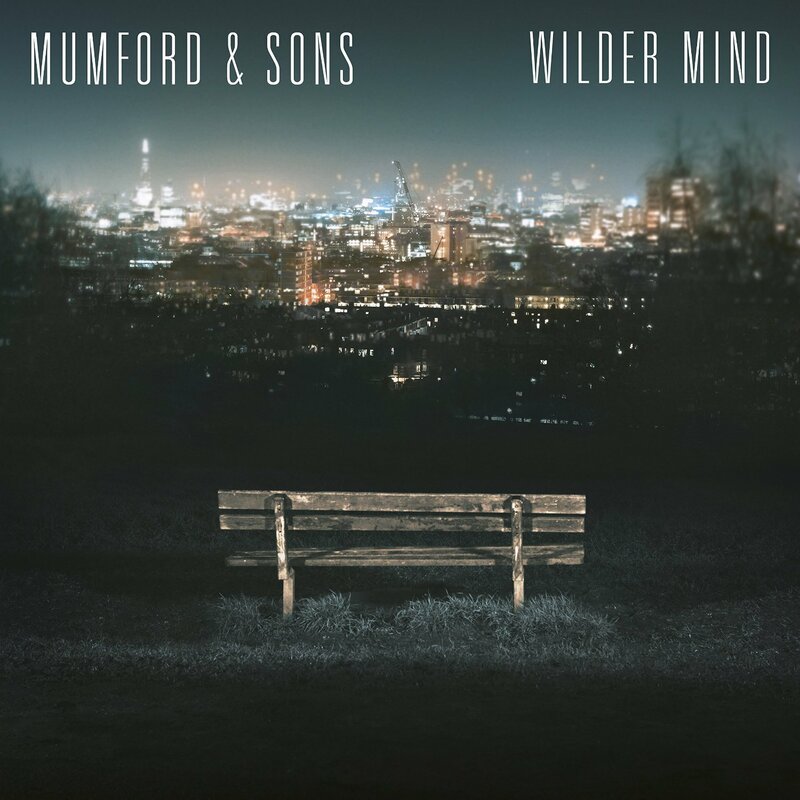 ‘Wilder Mind’ didn’t just change my opinion from negative to neutral – I genuinely enjoyed the album from start to finish, so much so that it’s sat here in a list of my favourite albums of 2015. Marcus Mumford’s voice shines where I previously felt it was lost amongst the instruments. ‘The Wolf’ is the perfect example of what a good indie rock song should be. I may not like banjo but I love guitar, and I also like Mumford and Sons. I’m sorry for ever doubting you, and I’m excited for what’s next. Country music is my not-so guilty pleasure. North Carolina’s folk rockers Delta Rae impressed me with their second album (they narrowly missed out on a place on this list), but I found my favourite country sounds coming from somewhere unusual – my home country. The Shires were the first English country band to sign to a Nashville label. 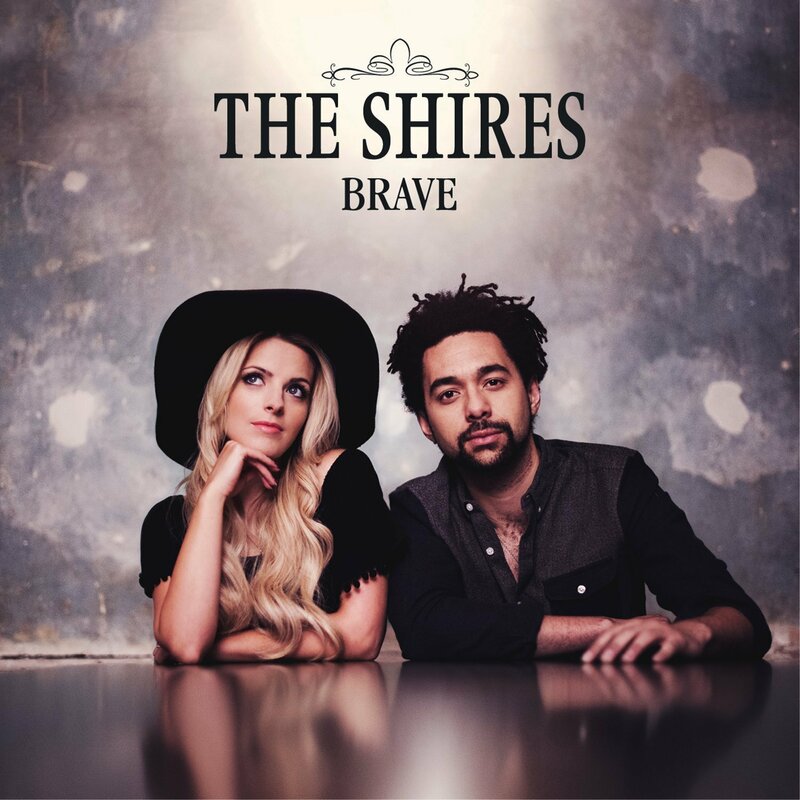 It’s surprising more British bands don’t dabble in the genre but even if there were, The Shires would probably still be one of the best. Their ode to their origins in ‘Made In England’ is unashamedly patriotic and so sugary it will rot your teeth (well, you know what they say about English teeth anyway…). However, on ‘State Lines’, it’s not just the lyrical content that makes The Shires sound American, it’s the authenticity of the distinctly American sound. There are no phoney accents here though. There are only pure and strong British voices that harmonise perfectly but the spirit of Nashville remains alive. The Shires’s success is the UK has steadily snowballed with sell-out shows and TV appearances beginning to stack up. 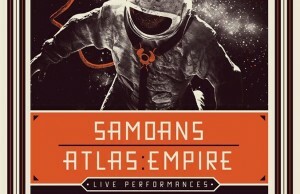 With an album this good, it won’t be long until they rival American’s own country stars. Let’s hope they start a trend and inspire more homegrown talent to go down this route! Taylor Swift’s ‘1989’ was one of my favourite releases of 2014, and I’m not embarrassed about admitting it (Haters gonna hate!). When Ryan Adams first announced plans to cover it, however, I wasn’t particularly interested. I enjoy the concept of cover albums generally, but I wasn’t overly familiar with Ryan Adams’s own material, and I’m still not. However, just a few bars into ‘Welcome To New York’ and I was clapping my hands excitedly. I saw a YouTube comment describe Adams as having made ‘1989’ sound like the soundtrack to a ‘80s teen B-movie. Rarely do I agree with anything said in YouTube comments but this online stranger summed Adams’s ‘1989‘ up perfectly, as did another who described it as Swift meets Springsteen. Some songs retain more of the original than others, with the downbeat ‘Shake It Off’ sounding miles away from my girl’s night out anthem while ‘Wildest Dreams’ just has an indie gloss. 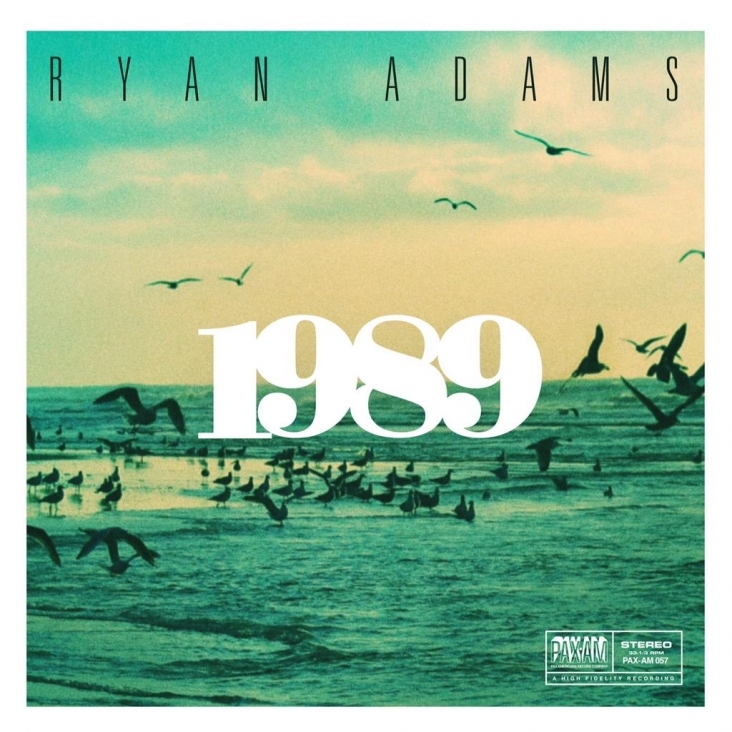 ‘1989’ (2014) may be Swift’s album but ‘1989’ (2015) is very much Adams’s album – and it’s a bloody good one at that. It’s no secret that I love Dawes, and their 2015 album exceeded my already very high expectations. The beautiful sentiment of “May all your favourite bands stay together” is unfortunately ironic, considering 2015 saw keyboardist Tay Strathairn part ways with the band due to “musical differences”. However, even with sadness now tingeing the title track, it remains a heartfelt anthem for anyone who loves music. American Songwriter were certainly justified in naming it their “song of the year”. 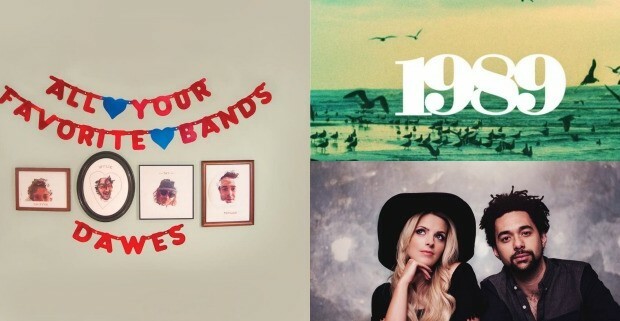 ‘All Your Favorite Bands’ is not just the song of the year – it’s the album of the year too. Taylor Goldsmith’s lyrics are clever as ever, with Goldsmith delicately crafting a style that approaches being verbose yet makes every word feel entirely necessary. ‘Somewhere Along The Way’ and ‘Right On Time’ capture the band’s gift for storytelling. 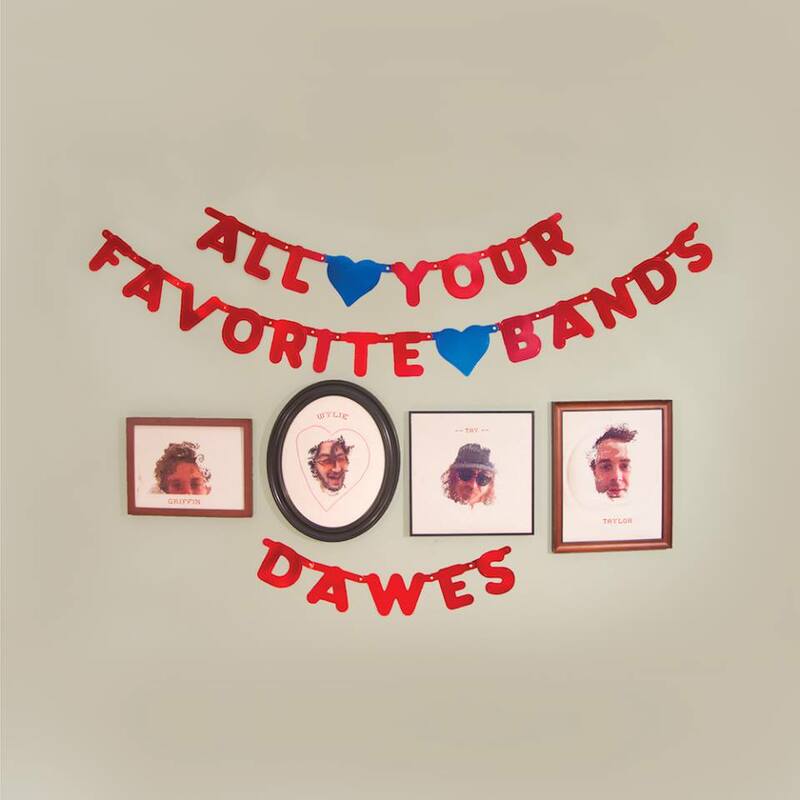 While words have always shone on Dawes’s albums, ‘All Your Favorite Bands’ captures another integral part of the band’s success – their live performances. At Dawes’s shows, the band regularly extend their songs with solos and jams. 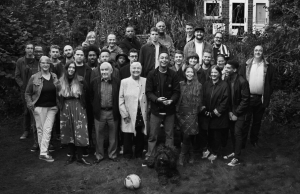 The album has only 9 songs but the live feeling, particularly evident on ‘I Can’t Think About It Now’, makes it last 47 minutes. And every one of those minutes is utilised, from the middle-finger flicking ‘Things Happen’ to the outro of ‘Now That It’s Too Late, Maria’, this album perfectly captures Dawes. Check out previous 2015 ‘Best Of’ lists here.